Elsa has been hard at work here in Ohio the last couple of days with temperatures below zero and winds that remind me of one blustery day when I was in Antarctica a few years ago. 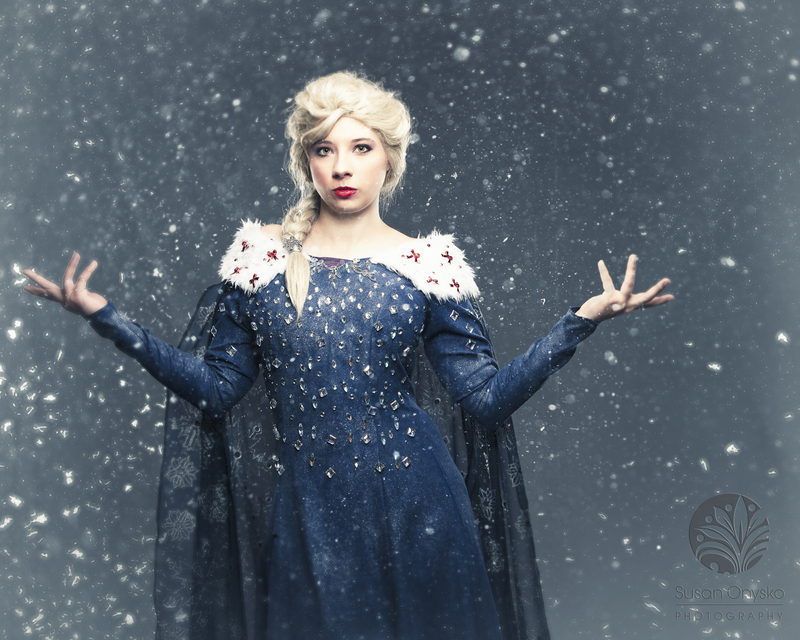 I photographed this Elsa Cosplay at Louisville Supercon last year. I have followed kim_is_possible (pictured here) on Instagram for quite a while now and was thrilled to have the opportunity to photograph her. Please check out her MANY amazing cosplays.